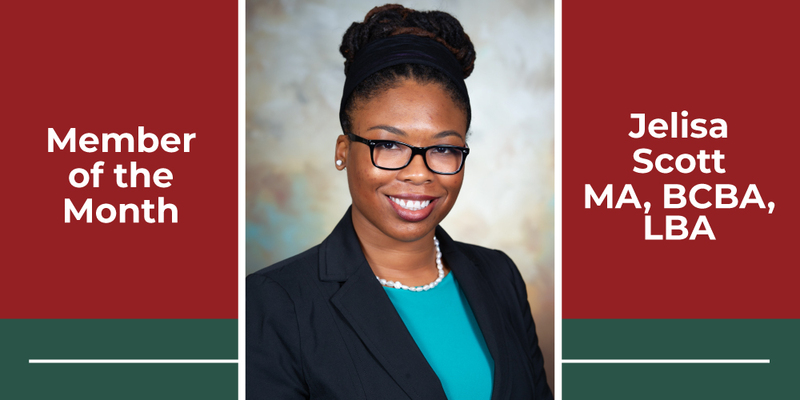 Jelisa Scott is a Board-Certified Behavior Analyst (BCBA) and a Licensed Behavior Analyst (LBA) in the state of Texas. She received her bachelor’s in Psychology from Louisiana State University in 2010 and her master’s degree in Behavior Analysis from the University of Houston Clear Lake in 2014. Jelisa has been working with children with and without special needs since 2008 and has gained experience providing in-home ABA services, parent training, classroom consultations, navigating ARD meetings, decreasing severe problem behavior, improving verbal behavior, and early child intervention. In 2018, she was published in the Journal of Applied Behavior Analysis for improving the efficacy of computer-based training for teachers detecting events that cause challenging behavior. Since the beginning of her career, Jelisa has been fiercely passionate for helping families of children that are considered “at-risk” for disabilities or delinquency. This passion led her to create ABA Sensei, PLLC, a behavior management consulting company with the mission to bridge the gap between the community and access to resources by teaching families and educators how to improve behaviors and skill deficits while advocating for evidence-based interventions for all children.